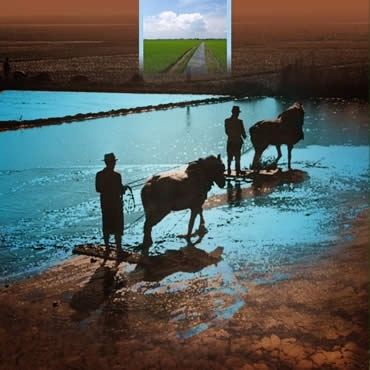 ... is where the extraordinary quality of our rice is obtained. It is excellent for all kinds of rice, mellow, stewed, dried and baked. 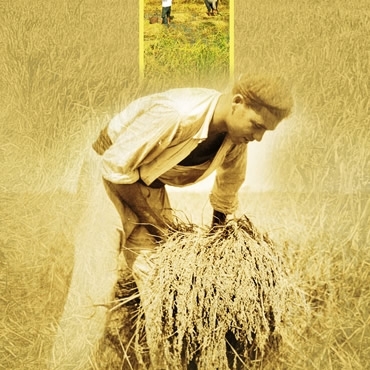 De Lucia offers this rice directly from the Albufera Natural Park, the Valencian rice grown following tradition. In this privileged environment of unique environmental characteristics, is where the extraordinary quality of our rice is obtained. The Albufera round grain variety is a pearl in the very visible lateral center. Its origin comes from the intersection of varieties Senia and Bomba, key references in the Valencian gastronomy. In the first, retains its principal goodness: the proper absorption of the broth. In the second, a further expansion of grain during cooking, without losing shape and firmness of the great remaining loose. When allowed to stand after cooking, the rice Albufera acquires a smooth, creamy texture without hardening maintaining the shape and consistency. This variety is already a gastronomic reference in catering, appreciated appreciated by top chefs. 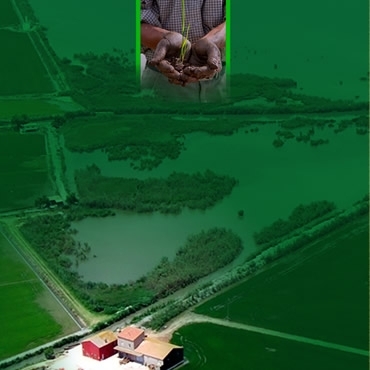 The Albufera variety was obtained in the Department of rice IVIA (Valencian Institute of Agricultural Research) Swedish. For sure not the origin of the variety known pump. Its cultivation, which in the Iberian Peninsula dates back more than 125 years, maintains its original characteristics and qualities. A study conducted by the Faculty of Biological Sciences, University of Valencia reveals the existence of different properties depending on the area of cultivation. The Albufera Natural Park is where acquires its distinct character, who later expressed in all the dishes are cooked. It is round and pearled grain; absorbs all the flavors and resists very well overcooking. Once cooked, multiplies its size longitudinally by two. The Albufera Natural Park is where acquires its distinct character, who later expressed in all the dishes are cooked. It is round and pearly grain absorbs all the flavors. 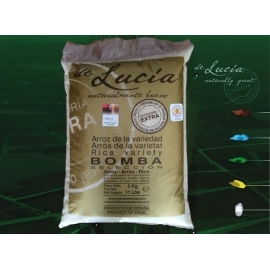 Rice Lucia selects for you the best beans of this variety. Look your best and enjoy the best rice.